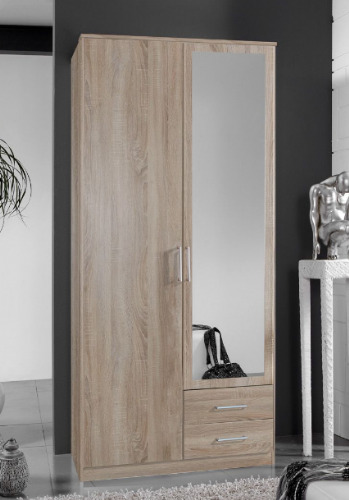 Why stock when you can get items delivered direct to your customers? 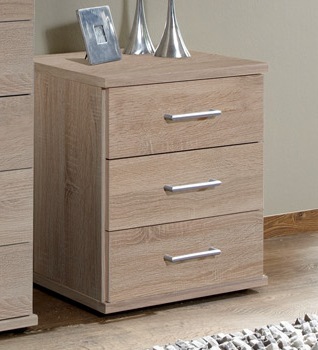 Our furniture drop ship service is the best in the UK. 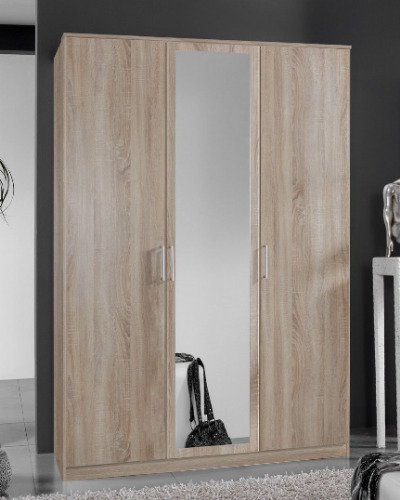 All items ordered on a dropship service are dispatched as quickly as possible so customers experience a shorter lead time. 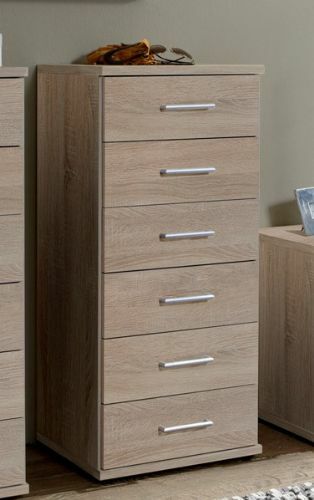 The process is simple you order furniture from us at trade prices, give us your customers details and we fulfil the order for you saving you time, effort and money. 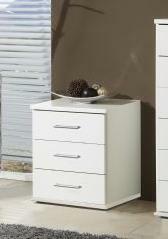 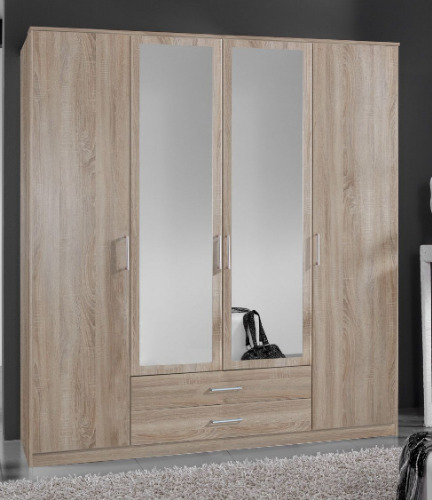 Fast, reliable and trusted furniture dropshipper and wholesaler in the UK for over 10 years. 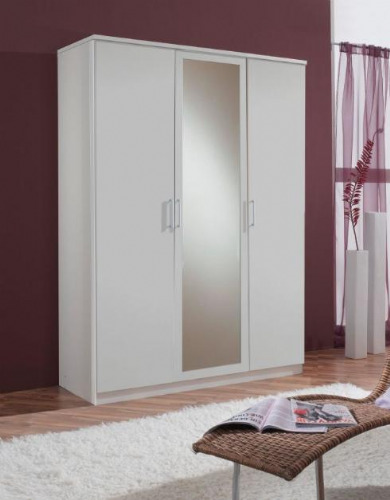 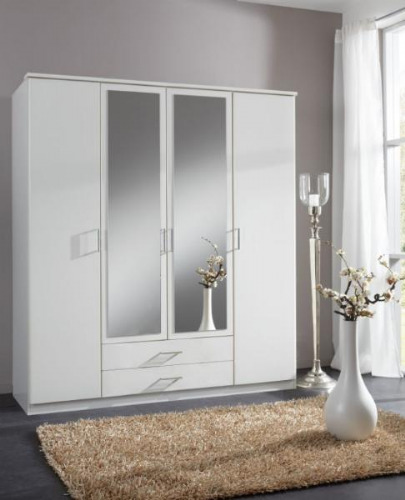 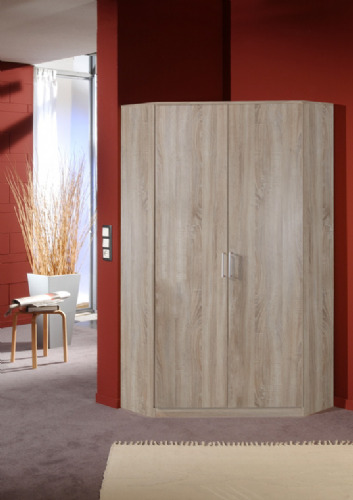 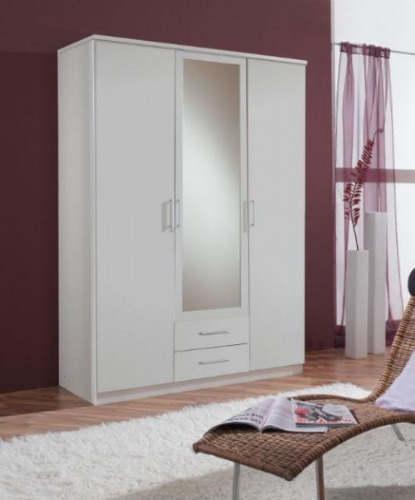 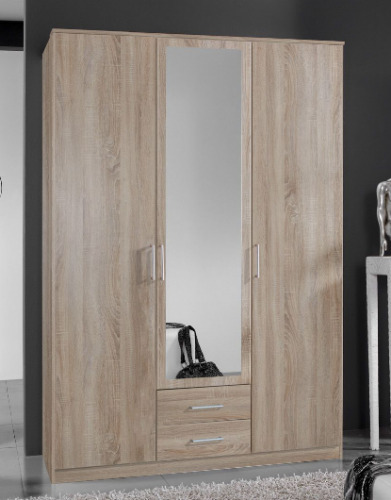 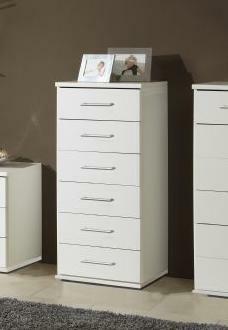 From wardrobes to bedsides and chest of drawers bedroom furniture at wholesale prices is an ideal solution to hold in stock or on display in your showroom. 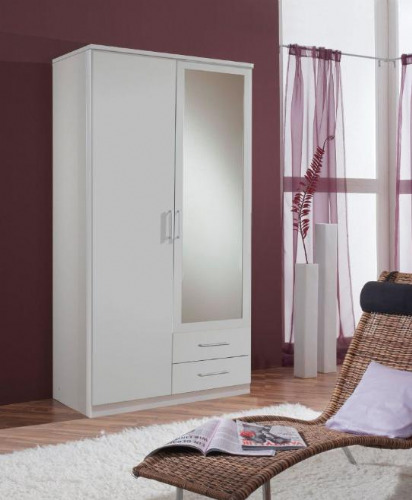 Bedroom furniture wholesale price lists are available to all trade only furniture customers with delivery lead times being arround 5 days it will be perfect if your customer need a fast delivery.